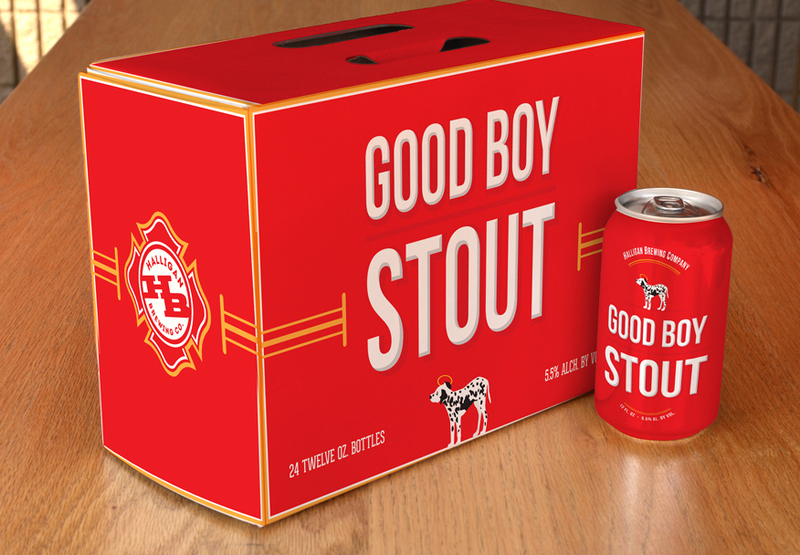 When a customer buys beer in an enclosed package, the box is the sell! 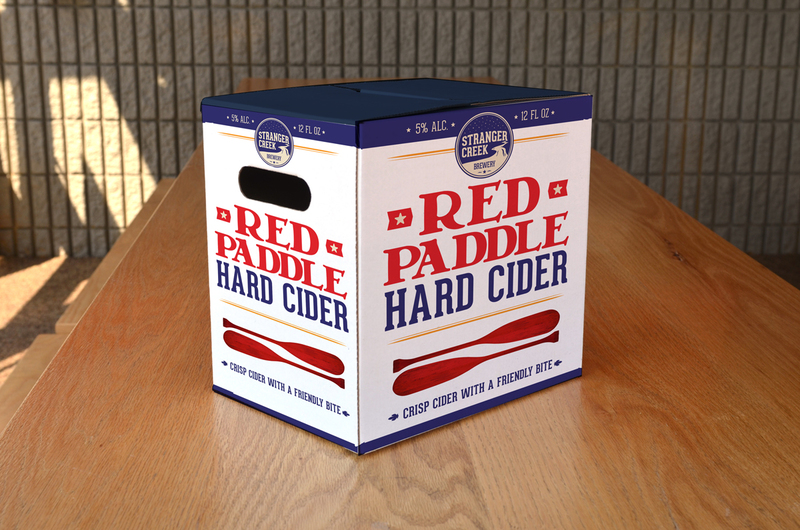 The packaging is what pulls consumers to your product in the cooler. Make your first impression a lasting one. 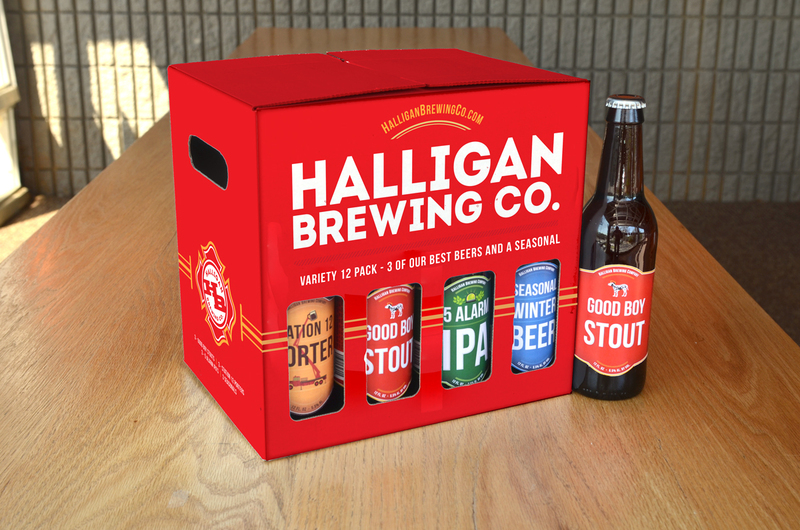 We offer boxes for four, six, eight and twelve 12-oz or 16-oz cans and boxes for four, six, or twelve bottles. These boxes are available with auto-lock bottoms and tuck tops for manual filling or glue flaps for automated lines. All are printed using a four-color process on the appropriate caliper of wet-strength boxboard and aqueous coated with an additional PMS ink color if required. 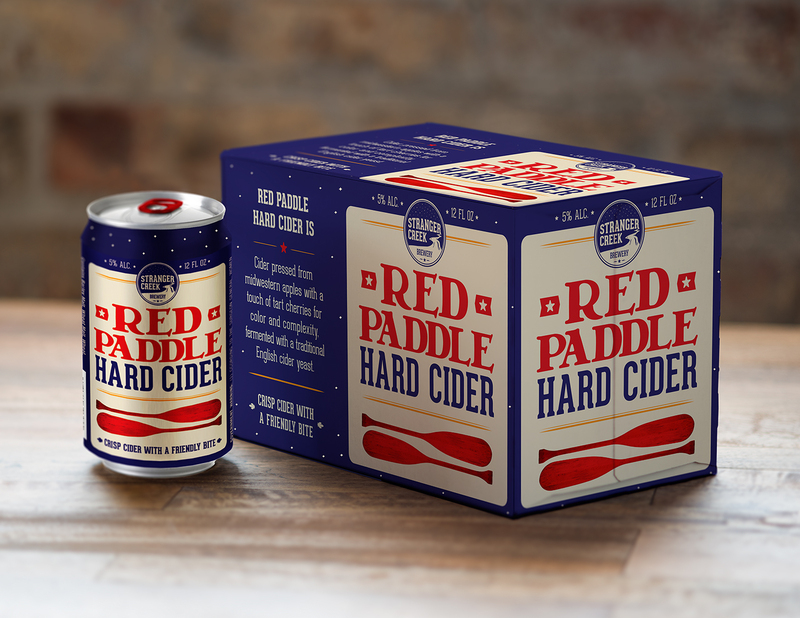 Our newest product is a diecut carrier for four 16-oz pint cans. This carrier offers the best of both worlds: there’s a panel that gives your designer room to tell your brew’s story to be told (and perhaps more importantly) that allows you to assign a separate UPC code for your four pack. There’s also plenty of “can” showing so your customers can be enticed by the primary package…your can. Contact us to discuss the possibilities!